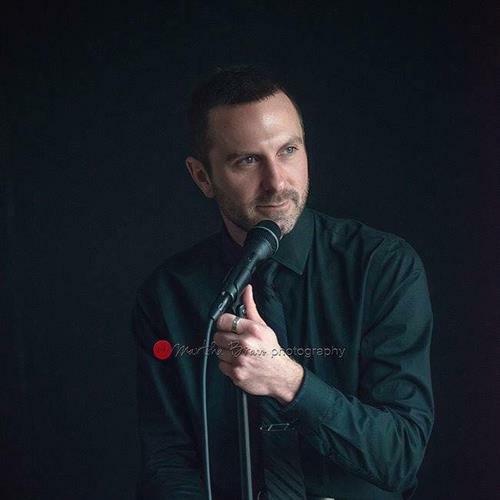 Come enjoy the talents of Travis as he sings the songs of Frank Sinatra! Wood fired pizza available for purchase from 11-8 pm. ALL beverages must be purchased from the winery.